Wisdom teeth are the upper and lower third molars, located at the very back of the mouth. They are called wisdom teeth because usually they come in when a person is between 17 and 21 years or older old enough to have gained some wisdom. Wisdom teeth that are healthy and properly positioned do not cause problems. Wisdom teeth may break partway through your gums, causing a flap of gum tissue to grow over them where food can become trapped and a gum infection can develop. Wisdom teeth can also come in crooked or facing the wrong direction. Or, if your jaw is not large enough to give them room, they may become impacted and unable to break through your gums. You may have trouble properly cleaning around wisdom teeth because they are so far in the back of your mouth and may be crowded. Before removing a wisdom tooth, your dentist will give you a local anaesthetic to numb the area where the tooth will be removed. A general anaesthetic may be used, especially if several or all of your wisdom teeth will be removed at the same time. A general anaesthetic prevents pain in the whole body and will make you groggy or cause you to sleep through the procedure. Your dentist will probably recommend that you dont eat or drink after midnight on the night before surgery, so you are prepared for the general anaesthetic. 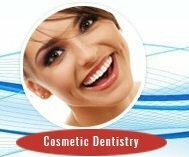 To remove the wisdom tooth, your Oral and Maxillofacial Surgeon will open up the gum tissue over the tooth and take out any bone that is covering the tooth. 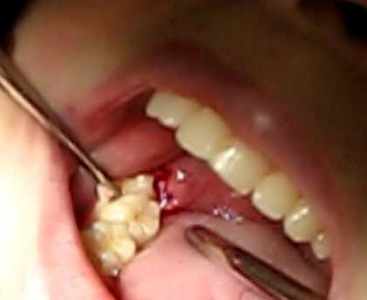 He or she will separate the tissue connecting the tooth to the bone and then remove the tooth. 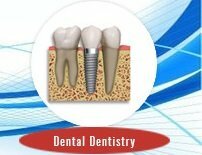 Sometimes he/she may cut the tooth into smaller pieces to make it easier to remove. In most cases, the wisdom tooth recovery period lasts only a few days. Take painkillers for wisdom tooth pain relief as prescribed by your dentist or oral surgeon. The following tips will help speed your recovery. Numbness in your mouth and lips after the local anaesthetic wears off, due to injury or inflammation of nerves in the jaw. Most of these complications are rarely encountered in the hands of experienced surgeons. Dr Pavan M Patil has successfully operated on more than 1000 such cases worldwide. 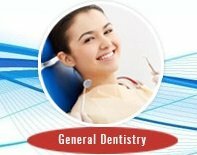 It is impossible to give an exact figure on wisdom tooth surgery cost because of the many variations in every case such as: the different types of complications that can be present, prices in your area, if you have dental/health insurance, experience of the oral professional you go to and more. 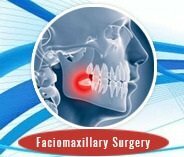 Impacted wisdom teeth extraction cost is significantly higher compared to erupted wisdom teeth removal cost due to the more complex nature of the operation and the amount of time needed to perform the procedure. An impacted wisdom tooth is one in which the tooth is either partially erupted (still covered by gum to some extent) or is still located in the patients jaw. 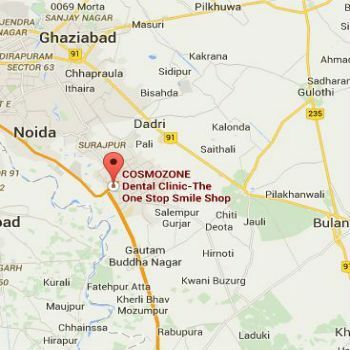 Cosmozone offers a risk free procedure at a cost that is value for money!